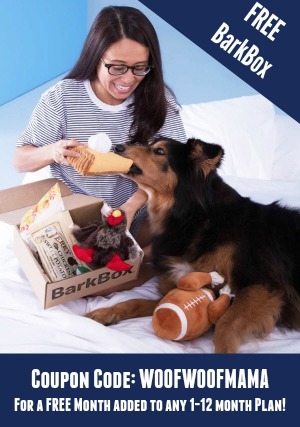 This holiday deal is especially for dogs who are toy destroyers and extreme chewers! 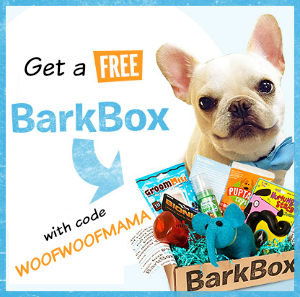 It’s a $9 Super Chewer box of super durable dog toys and extra long-lasting chews plus some very tasty treats. Black Friday starts NOW: sign up for a 6- or 12-month plan and your first month is the limited-edition Grinch box, and it’s just $9! 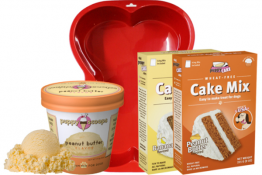 Free shipping is included for US ($8 for Canada) and each plan is customizable for your dog’s size and food allergies. 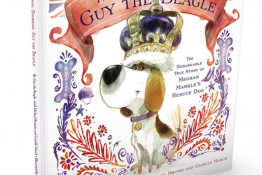 They include FREE Toy Replacement, too! 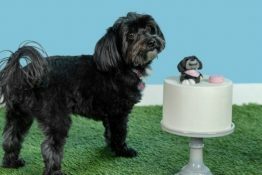 Hurry on over to the Super Chewer website to snag this Black Friday deal. 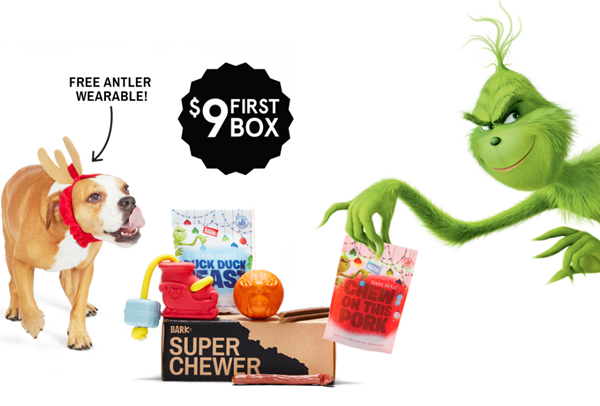 Want to get more details on what’s included in this month’s Grinch Super Chewer Box? 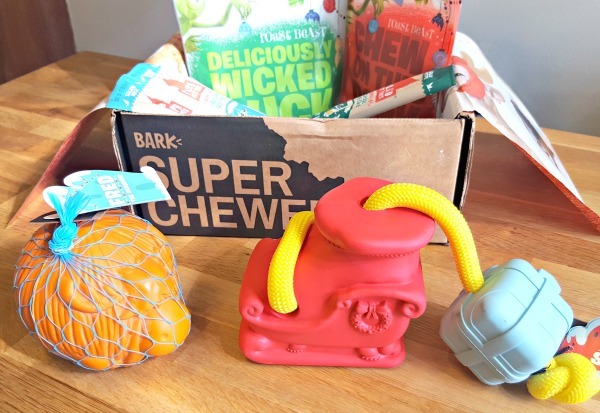 Visit our Super Chewer Grinch Box review HERE to check it out.